Wondering what is this? in telugu oakra/Lady's finger is called as "Bendakaya". Thats OK but what is "Bandakaya", I always remember this word when I see oakra. It is the word my brother used to say for oakra when he was small kid. If any one ask him whats for dinner? then his answer was "Bandakaya" and every one used to laugh because in Telugu Banda means "Stone" and Kaya means "fruit" and as a whole it means a stone fruit. This is me and my brothers favorite rasam. My mother used to save old(hard/Muduru) oakra's and make this rasam for us. My father used to like oakra fry or curry but not rasam, for him they are always favorite and love to have them as a whole, not with any other combination. And now this rasam has become favorite of my hubby too!!! Hope you like this rasam too!! The whole procedure is same like you make regular rasam, but you will add oakra and tomato in tempering/talimpu and cook. First heat 2tbsp of oil in a pan and add mustard seeds, cumin seeds and fenugreek seeds one by one and allow them to splatter. Then add turmeric,green chili, red chili onion, green chili, ginger, garlic and keep sauteing them under medium flame till they are well cooked. Then add Curry leaves if available. Add tomato and oakra and mix well. Cook this mixture till the tomato is completely cooked. Then squeeze out water from tamarind and add this water to this mixture. Add red chili powder, coriander powder, salt and check for taste adjust it. Add water if required. Bring the whole mixture to boil and finally garnish with cilantro. 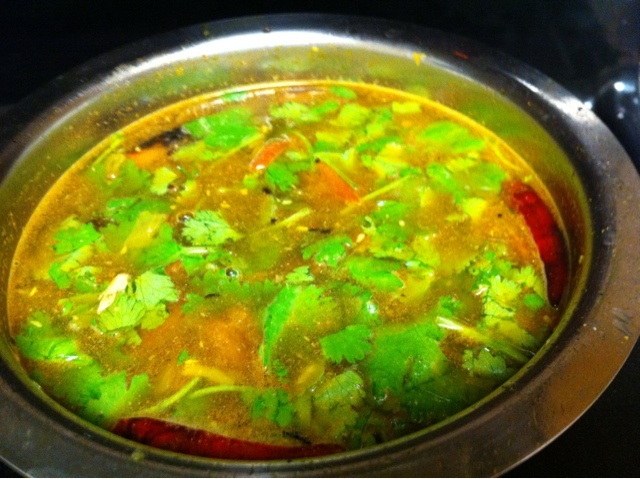 I love cilantro in this rasam, it give unique flavor to this recipe. Hope you like it. 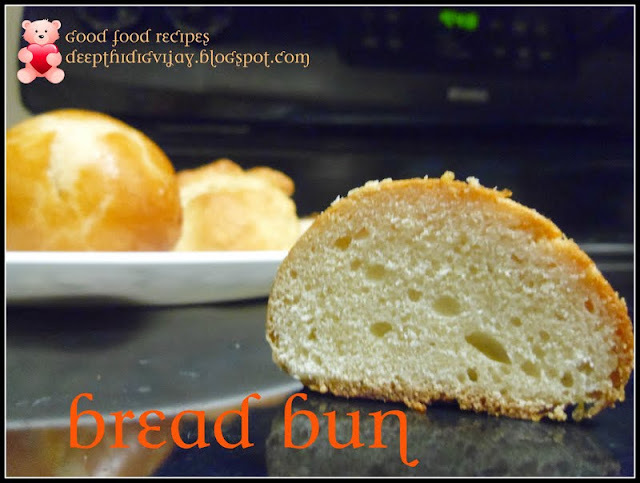 You can have this with plain rice and papadam. Very healthy and delicious rasam. Love to have it with rice at any time. 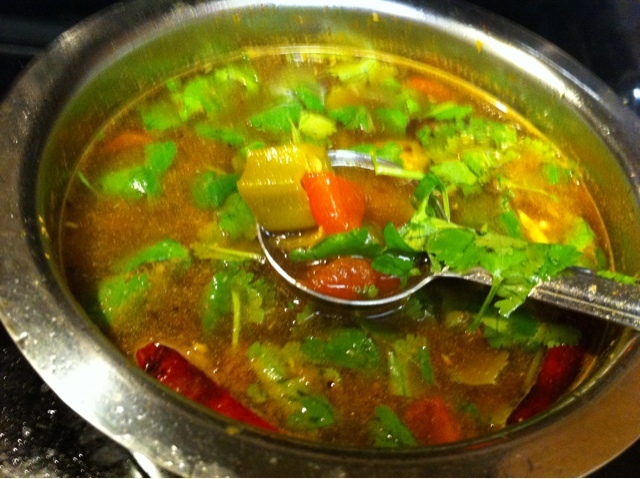 I love rasam. Going to try it. The rasam looks so delicious and yumm.